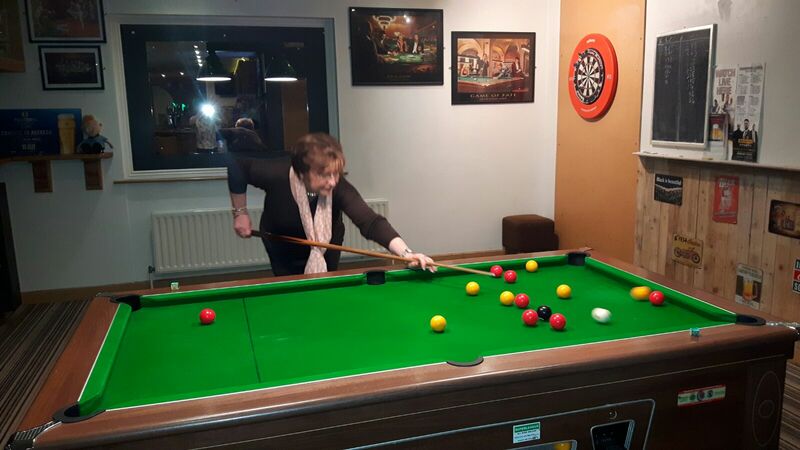 The Driver Committee launched the new Lynk Driver Social Club this week, hosting a pool tournament as their first gathering on Tuesday 19th January in Colmcilles GAA Club Swords. The best players from across the Lynk fleet entered the tournament hoping to win the coveted Lynk Trophy. 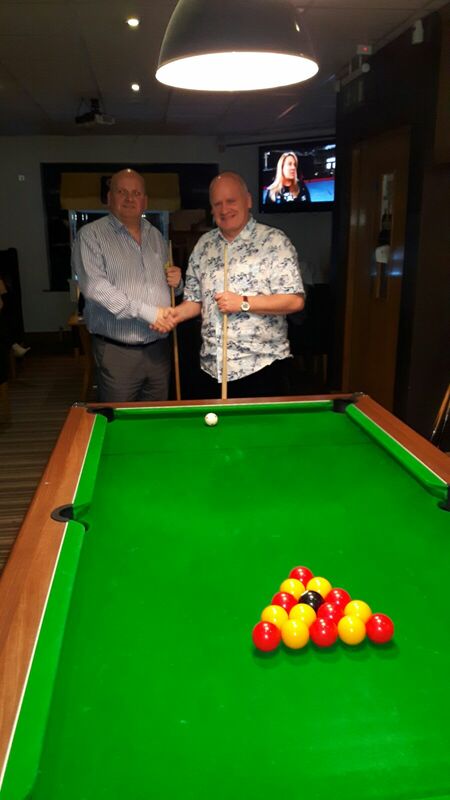 The final saw Tom Reddy take on Kevin Murphy in a nail-bitingly close game which saw Tom emerge as champion. 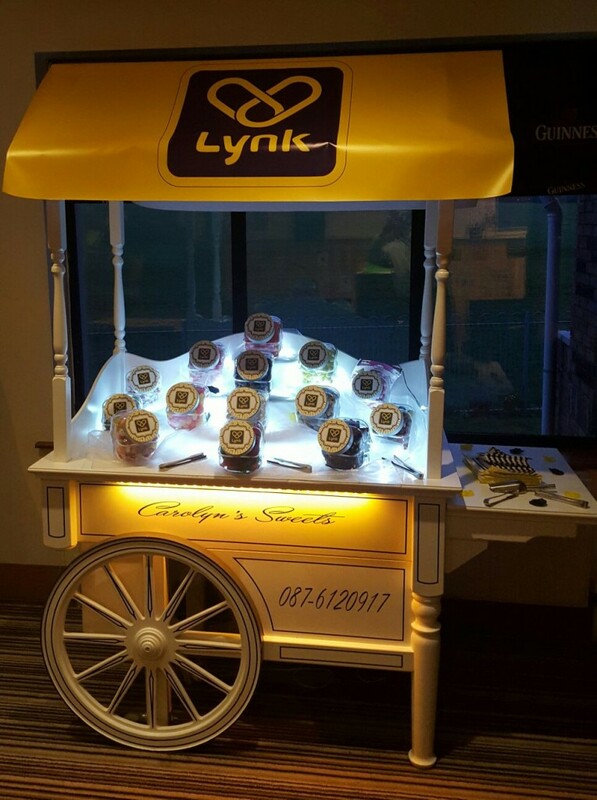 The Lynk Driver Social Club would like to thank Carolyn’s Sweets Cart who generously provided tasty and much needed treats to keep energy levels up throughout the evening. 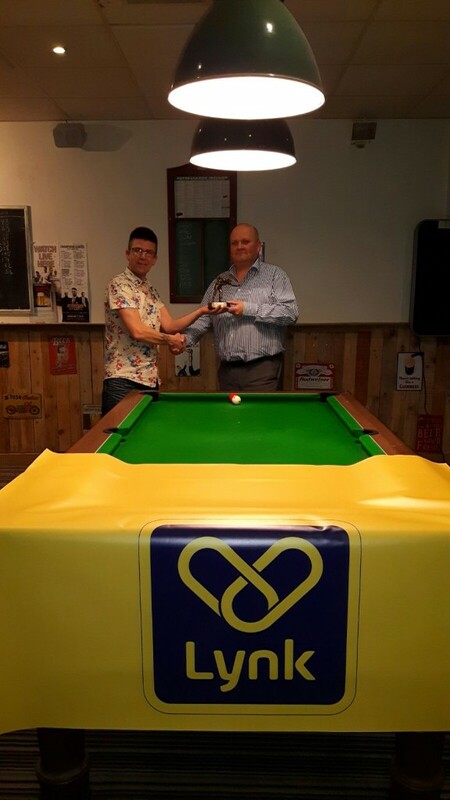 Congratulations to Tom Reddy (Tournament Winner) and Kevin Murphy (Runner-Up) and a massive thanks to all who took part. 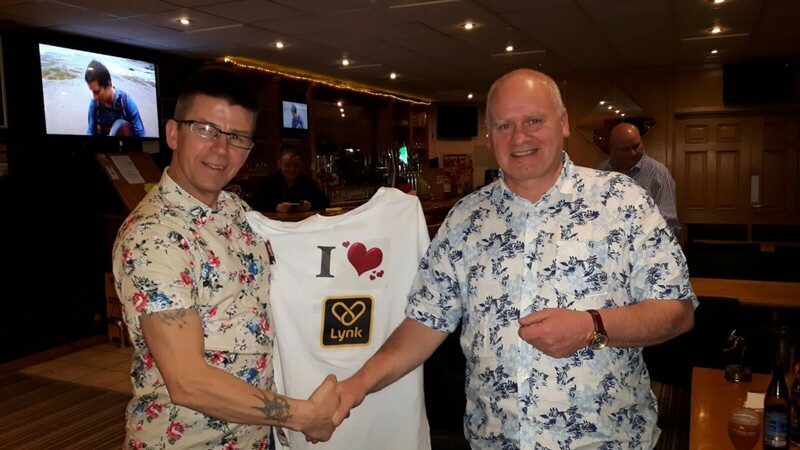 Details of the next upcoming Social Club event will be released to Lynk drivers soon.